The DeSoto, Kansas Chamber of Commerce held it’s 1st Harvest Fest in downtown DeSoto, Kansas on Oct. 22, 2016. 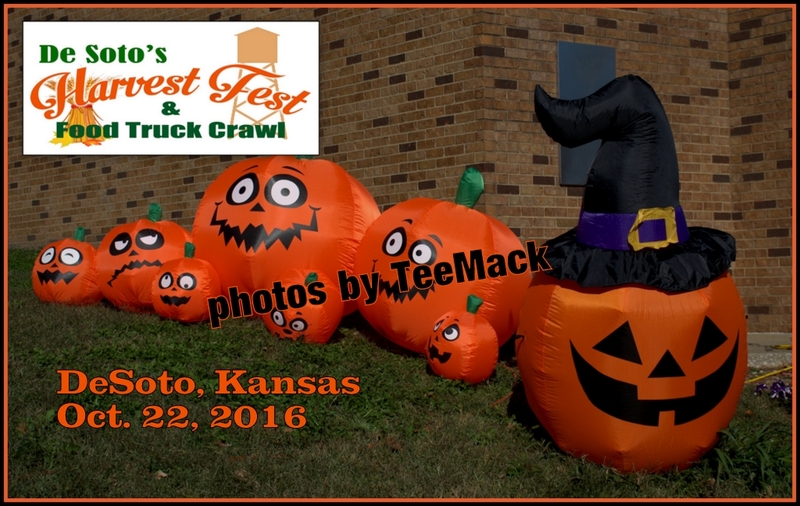 The event included a craft fair, pumpkin patch, food trucks, a kids costume contest and a show and shine car show. The weather was great and everyone seemed to have a great time. Click here to view individual photos or to purchase high quality prints.